Pregnancy centers in Connecticut are being unjustly accused of false advertising. 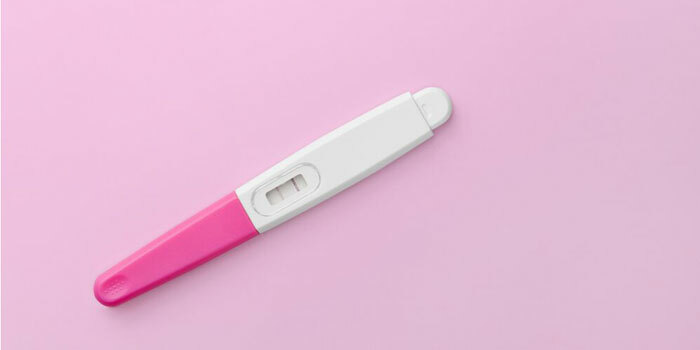 Pro-abortion groups influenced Connecticut legislators to raise H.B 5416: “An Act Concerning Deceptive Advertising Practices of Limited Services Pregnancy Centers,” without substantial evidence that clients seeking services at Connecticut pregnancy centers have been or are being deceived by their advertising. H.B 5416 offers no specifics on what language is considered deceptive, yet it would force pregnancy centers to pay for ‘corrective advertising’ if their ads are deemed false. Pregnancy centers make it clear they don’t perform or refer for abortions but this bill denies that fact. In addition to this bill, another bill, H.B. 5417: “An Act Concerning End-of-Life Care,” is pushing for the legalization of assisted suicide. Disability activists have helped to defeat assisted suicide three times in Connecticut because they know they are the targets if it becomes legal. 1) Attend the public hearing. The Public Health Committee’s hearing on H.B 5416 and H.B 5417 is on Tuesday, March 20, 2018 at 11:00 A.M. in Room 2C of the Legislative Office Building in Hartford, Connecticut. Sign-up for the hearing begins at 9:30 A.M. in the First Floor Atrium of the LOB. The first hour of the hearing is reserved for Legislators, Constitutional Officers, State Agency Heads and Chief Elected Municipal Officials. Speakers are limited to three minutes of testimony. 2) If you are a Connecticut resident, write or email your state senator and state representatives. The Family Institute of Connecticut’s system allows you to directly email them here. The Public Health Committee is accepting electronic testimony via email at [email protected]. Please submit electronic testimony in Word or PDF format no later than 12:00 P.M. on Monday, March 19, 2018. Or submit 10 copies of your written testimony by 9:30 A.M. on Tuesday, March 20, 2018 in Room 3000 of the LOB. Please submit separate testimony for each bill. Testimony submitted after the deadline will be made available to legislators after the hearing. 3) Speak with your legislators. Schedule an appointment to talk to your legislators about these bills. If you want to go with a group, the Family Institute of Connecticut Action is having a Lobby Day on Wednesday, March 21st. Please stand against these aggressive anti-life bills!